Dan has more than 30 years of unique experience in the technology industry, including serving as a Section 16 Officer of a $36B public company, Digital Realty, the largest Data Center REIT in the world. Known as an inspiring leader, turnaround expert, and “corporate entrepreneur”, he has worked for IBM (27 years), Westcon Group (a $6B IT distributor), Siemens Networking Systems (President, North America), and Mainspring (a pre and post IPO ecommerce consulting company). Among his achievements include leading the acquisition of Mainspring by IBM, launching IBM’s e-commerce cloud/hosting business, creating a venture capital funded business inside the IBM portfolio named Mobile Enterprise Services, transforming the culture of Digital Realty from a real estate company to a customer-centric solutions provider while doubling sales volumes, and turning around a rapidly declining business for Siemens Networking to generate double digit growth. Dan has a BA from Vanderbilt University. 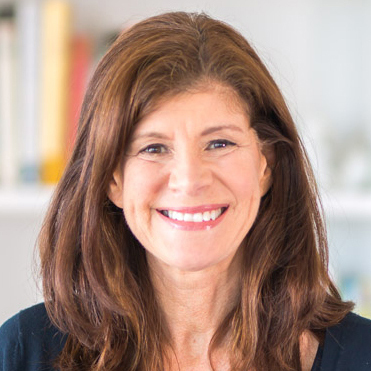 Susannah Rabb Bailin is the Founder and CEO of AdviceCoach, a start-up technology company that has developed a SaaS platform to host mobile instructional mini-apps for healthcare and educational applications. Her first company – RPC, a career development training company – was venture-backed and sold. In the Venture Capital Industry, Susannah worked as an analyst at Hutchison and Co. where she performed due diligence on technology business plans and audited portfolio companies for Hambrecht and Quist, Kleiner Perkins and Adler & Co. Susannah received a BA from Harvard College and an MBA from Harvard Business School. JP has been involved with the Impact Hub Network for almost seven years. He Co-founded and led Impact Hub Accra (Ghana) as CEO, and now serves as Board Chairman. He also contributed on the Strategy Team of Impact Hub Network, as well as managed Impact Hub New York City. He is now working to launch a new social impact hubs in New York. JP is a member of the New York Programing Board for StartOut (the LGBTQ entrepreneurship network) and serves as the President of the US-wide National University of Singapore, LKY Public Policy School alumni chapter. Originally from New Jersey, JP has lived in 7 countries on four continents. He has a BA in International Affairs from AUP in France, where he also has a Masters in International Affairs, Conflict Resolution, and Civil Society Development. He earned his second Masters from Intitut Catholiuqe de Paris in Social Sciences and Economics before pursuing his Masters in Public Policy at the National University of Singapore (Lee Kuan Yew School). JP studied Entrepreneurship at Stanford Graduate School of Business, and later went back to Stanford to continue his studies in Executive Leadership. Astro is an astrology-based social search platform that allows users to search, like, dislike, and communicate with one another. Using astrology as a basis of its matching algorithm, Astro allows for a dynamic social space for all kinds of users. Astro generates unique and individual birth charts for users, using the user’s birthday, birth-time, and birthplace. From these generated birth charts, Astro calculates the compatibility between users via it’s Astrology-based matching algorithm. The given compatibility rate is then analyzed via machine learning to further improve said matching algorithm. In regards to the practicality of using the field of astrology as the idea behind the matching algorithm and overall theme of Astro, various data supports that Astrology is popular enough to be commercially successful. Take for instance Co-Star, an AI-backed application capable of understanding astrological vernacular and giving daily personalized readings based on the user’s natal birth chart. Initially released in mid-2018, Co-Star currently has over 30.9K reviews with a total average rating of 4.9/5, making it the 9th most popular app in the lifestyle category on the App Store. Tinder, the leading social search application, currently has over 100 million downloads on Google Play Store, earning it the #1 top grossing application. Astro seeks to improve upon on the Tinder experience by using the compatibility features present in Co-Star that allow users to see and understand their compatibility with their friends and strangers alike. In addition to its focus on providing users with a user-friendly and intuitive experience, Astro allows for the extensive social study of how people interact. The ultimate goal of Astro is to extend beyond the social search platform and become a brand. Due to astrology being free to all, the active engagement into the field with quality products and marketing should prove to be commercially successful, given the right steps are taken. An engaging mobile friendly experience is believed to be the first step. Jennifer Rhau is a full-time Bachelor of Science, Computer Science major with an expected May 2020 graduation date. She is interested in pursuing a career in User Experience. In the Fall 2018 semester, while taking a User Experience class with Stacy Sarris, she designed a complete prototype for a traveling application, called Happy Journey, based on user research. After participating in this semester-long project she found that she enjoyed researching and implementing design features all based on the behavior of people rather than statistics. 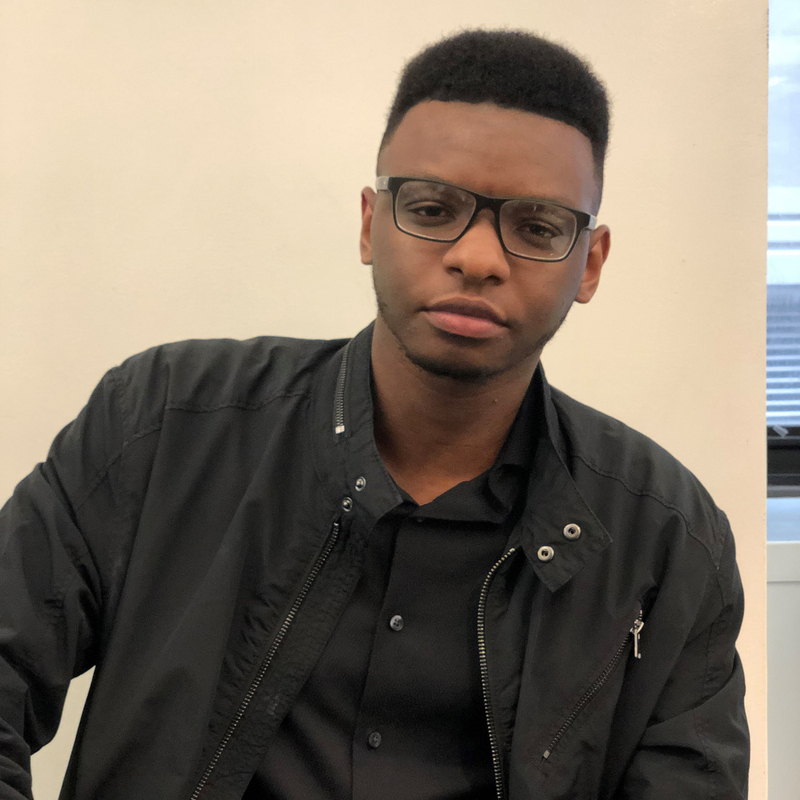 Jevon Cowell is a junior at Pace University, Seidenberg School of CSIS, pursuing a Bachelor of Arts degree in Computer Science and minor in Information Technology. Jevon works as an Enrollment Operations Specialist for Pace, where he assists various departments, students, staff, and faculty day to day in a variety of tasks. His role in this start-up includes prototyping, and the necessary back end logic to provide users a great multi-platform experience. Jevon enjoys building and riding electric powered skateboards for daily cruises around the city. Margarita Dominguez is a senior at Pace University, in Seidenberg School of CSIS, where she is pursuing a degree in Computer Science with a minor in Psychology. 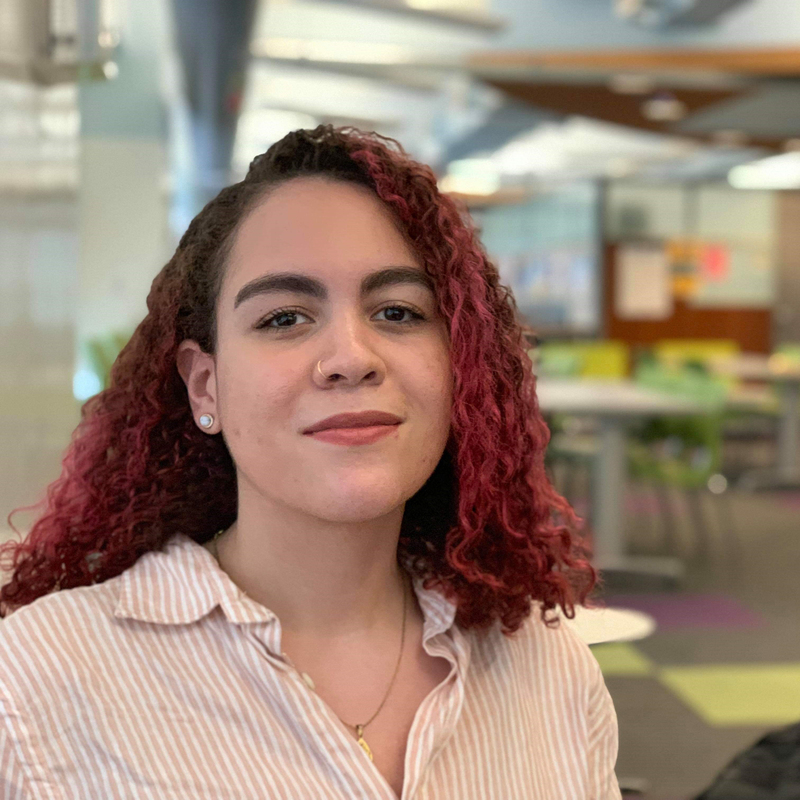 Margarita has worked as an analyst this past summer in investment banking for Société Générale, where she focused on automation as part of the Digital Workplace Services team within the Global Technology Services division. Outside of school Margarita also enjoys cooking and running her food blog on Instagram, @mergishh. Jeremy Rivera is an undergraduate student at Pace University’s Seidenberg School of CSIS, pursuing his bachelor of arts degree in Computer Science. He works doing freelance IT/freelance Web Development throughout the semester and is an Adobe certified Web Design Specialist. Recently he interned at Ruskin Moscou Faltischek to learn more about corporate CS/IT. In his spare time, he enjoys biking, coding and hanging out with friends. 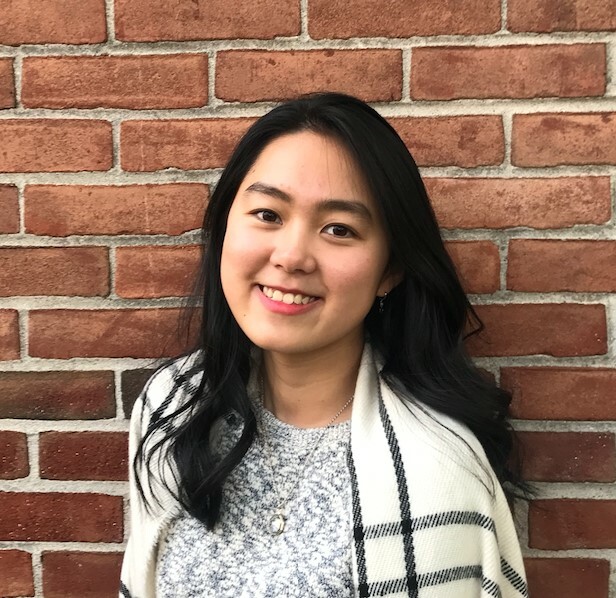 Sammy Chen Li is a junior at Pace University, Seidenberg School of CSIS, where she is pursuing a degree in Computer Science. She has previously participated in various hackathons including Nexus Maximus and HACKMIT. She is currently working with the New York City Design Factory and Technische Universität Graz on the Product Innovation Project, where she working with an international team on creating an innovative solution for LOGICDATA, an Austrian based company focused on creating electronic and mechatronic systems for furniture. In her spare time, Sammy enjoys traveling and hopes to visit all 50 states in the US by 2030. According to the World Health Organization, over 5% of the world’s population suffers from the disability of hearing loss. Five percent may seem like a small number, but that totals over 360 million people across the globe. Although the medical industry provides hearing aids, we thought to further solve this problem through another technology, by introducing a wearable called Caption Glass: the glasses provide a text version of the voice spoken by the individuals while talking to a hearing disabled person. Caption Glass is a flexible, transparent glass that can be comfortably worn all the time, and the accompanying mobile application provides control of the glasses, and will be able to save historical conversations. The mobile application delivers a good interface to the user and provides a chance to upload the conversations to the cloud and retrieved elsewhere. In addition to that, the updates to the device can be installed directly to the wearable through the app. For example, if a hearing disabled person wants a attend a conference, Caption Glass helps the individual see the live conversations, and he will be able to save such talk on his mobile, so that he doesn’t miss any conversations. Sagar Dekate is a graduate student at Pace University, Seidenberg School of CSIS. His undergraduate degree is in in Electronics & Telecommunication. He likes to code and is passionate about gaming. Recently, he won the third prize with his team in the Mobile App Hackathon organized by the Entrepreneurship Lab. Avinash Mudduluru is studying towards an M.S. in Computer Science at the Pace University Seidenberg School of CSIS. 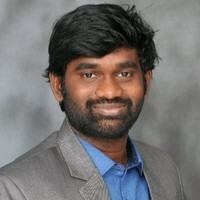 He is passionate about computer science, and soon after finishing his undergraduate studies in India, he decided to pursue his Masters’ degree in the same field. He won the third prize with his team in the Mobile App Hackathon organized by the Entrepreneurship Lab. Besides his studies, he is an avid film and music lover. Coakum is a start-up tech company that has a vision to find innovative, market-driven solutions, solving challenges and enabling automation for everyone with at relatively low cost. Coakum's Buzzy Trail is a highly customizable, wearable GPS and Bluetooth tracker, that allows accurate location tracking of multiple different targets seamlessly. Initially, the device manufacturing will be subcontracted, while the software and technology are being developed in house. The product is currently in prototype development to be completed by June 2019, and a sales launch planned for the end of 2019. Buzzy Trail's target markets include, but are not limited to, family consumers. It is estimated that in America, approximately 460 thousand children are declared lost every year and approximately 4.5 million Alzheimer patients wander away from their homes at some point. In general, Americans spend about one year of their life on average looking for lost or misplaced items (US News and World Report) and spend 1.5 hours/day looking for misplaced objects. In that sense, the Buzzy trail application could greatly reduce these figures, by easily keeping track of loved ones and important objects. According to Grand View Research (2018), the GPS market will become a $146.4 billion market by 2025, with a CAGR of 18.4%. The North America market accounts for the largest market share, which is where Coakum aims to concentrate its initial marketing efforts to be a player in this segment in North America. Coakum’s biggest competitors are Trax, Pixie and Runner Up. Coakum’s competitive advantage comes from its small size, high customization, adaptability for tracking of both people and assets, and its affordability. Buzzy Trail proposes to use an exclusive and innovative communication protocol, excluding the need for SIM cards, which makes it more affordable and smaller in size relative to its competitors. The average price of GPS Tracking Devices in the American Market is of $100/unit and the market profit margin is around 33%* (*market.biz, 2016). Buzzy Trail is designed to cost less than half of the market average cost of its competitors. The mobile application will be designed for IOS and Android and downloadable for free. Buzzy Trail will be initially sold in its own website, and other large websites such as Amazon and will be initially delivered by US mail. Coakum Technologies is a privately-owned start-up partnership, located in New York, NY. The company is operated by its founders, Manoela Morais (business) and Ajinkya Datalkar (device and app developer), that share equal proportion of the startup partnership. Coakum Technologies is seeking for seed capital from investors to fund its initial operations and strategic partners to develop distribution partnerships, manufacturing, marketing advertising and distribution technologies. 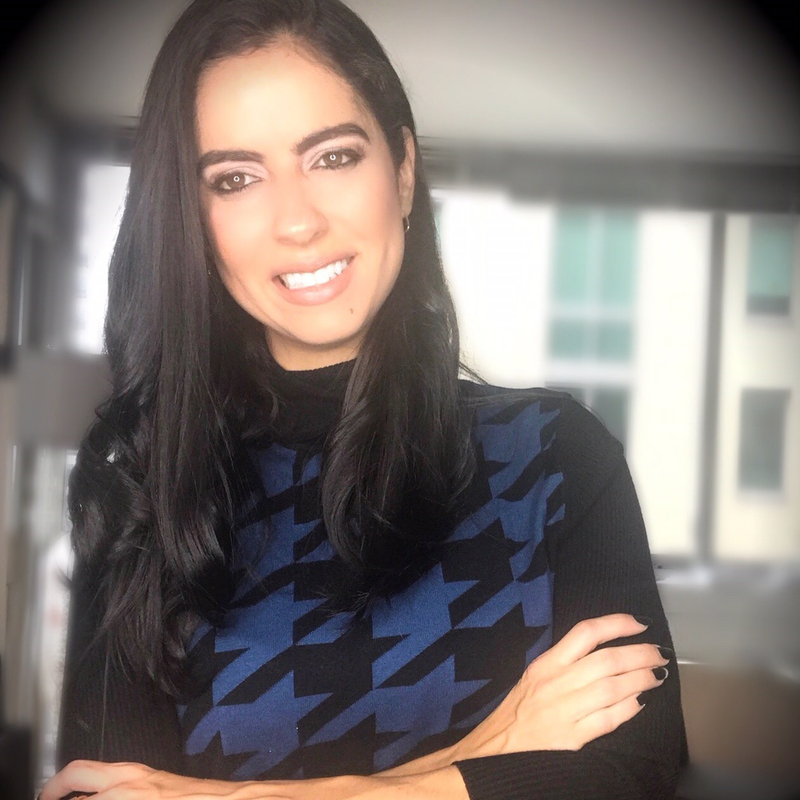 Manoela Nery de Morais is an experienced Enterprise Risk Management professional, with emphasis in supply chain risk management and contract manufacturing management & audit. She´s a certified PMP, SCOR-P, APICS, Six Sigma and has solid educational background as a chemical engineer, graduating from Federal University of Bahia (Brazil), with MBA degree in Specialization Automation & Process Control. Manoela is a current M.S. Financial Risk student at Pace University in the New York City campus, with an expected graduation of 2020. Manoela grew up with an entrepreneurial family, were she have seen her relatives running their own small business in retail stores. Since she was very young, she has started projects and discovered that she has a real passion for social entrepreneurship. Nowadays, in France, most of the grocery stores sells only 10% of the 400 different types of cheese that the country offers. We want to change that and promote French culture around the country. Frencheese is an online cheese market that provides a large choice of cheeses, each very original, tasteful and accessible anywhere. The concept of the brand is to develop a whole gustatory experience for the costumer as he will subscribe annually to receive a new set of cheeses every month. Each new package will arrive with an explanation card about the product and degustation advice. Our products are “Made in France” as we will work directly with local farmers. By supporting small businesses and being environmentally-friendly, we want the create a concept-brand based on new tastes, high quality and enjoyable learning. We will be the first online cheese market operating in the country. We do have competitors that are grocery stores and the 3200 cheese retailers practicing in France. But we will beat their offering by having more choices, and being easily accessible. So, we provide a sustainable solution for the 67% of French people that eat cheese almost every day. 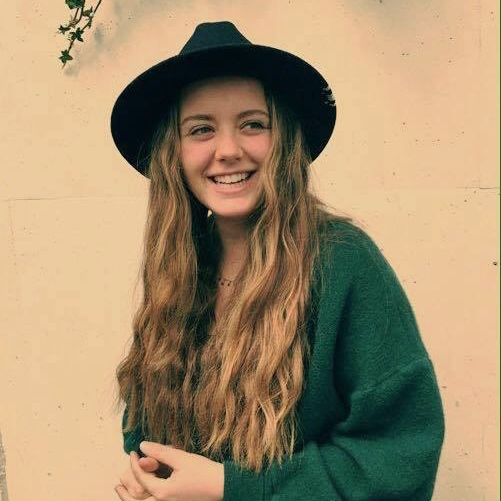 Elma Claude is a sophomore French student at EDHEC Business School, studying Business at Pace University for the semester. After experiencing Asia, Europe and North America, she realizes how much she loves travelling and experiencing new culture. But she also discovered how much she loves her birth country, especially because it is the one that has the greatest variety of cheeses in the world. Glare To Stare is a apparel company. The main objective of the company is to work with LED lights in blazers, jackets, caps and wrist bands etc. In the field of fashion design, LED lights in apparel are already being used. Considering the market, this company targets people who are entertainers, magicians, bike riders, musicians, or people who want attention in parties, to be avant-garde or for an advertising firm promoting their brand. Talking about the design, the company would cover all types of LED designs on jackets, blazers, caps etc., that would glow while users are performing in their shows or out at a party. They can control the LED patterns, to make them look totally distinct in a crowd. The company would be focused on all products, fully customizable with thousands of designs to pick from, from the website, with many colors available. It would work with phones through an application via Bluetooth, and colors could be changeable with one tap in the app. All the LEDs are covered with insulating material, and proper measures are taken in order to look-out for the safety of the customer. This company is an e-commerce start-up, as the industry is growing widely and has good reach. A person goes to website or app, just selects the product, and customizes the LED design. Collaborations with magazines, bloggers, and social media influencers would help a lot in such a start-up. A few early collaborations with schools and colleges with free giveaways and competitions would let people explore the clothes, that would boost their confidence and make then stand out. 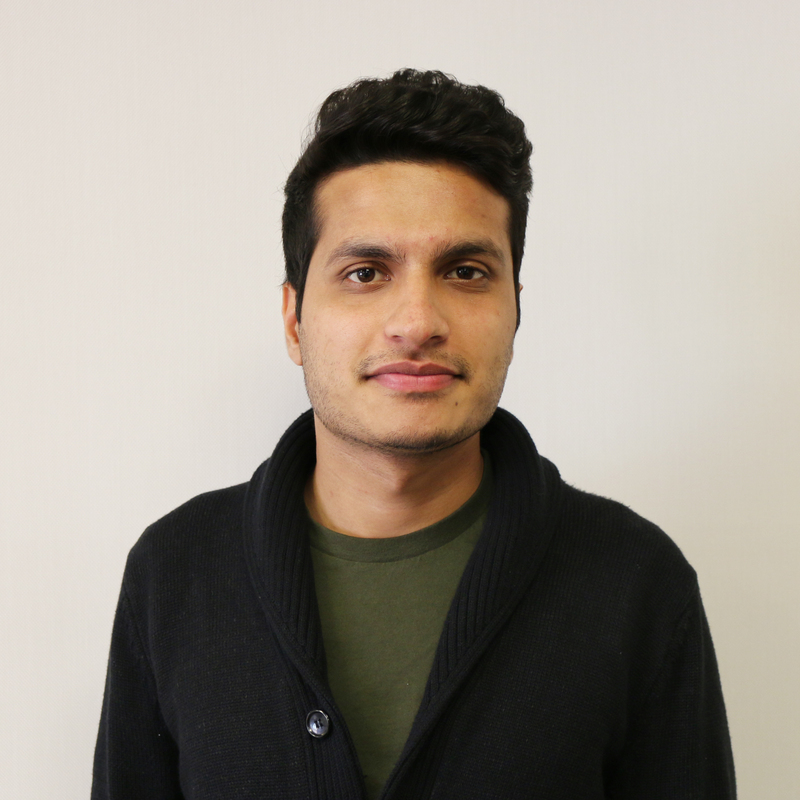 Abhay Mahajan is a full-time international student in the Pace University Seidenberg School of CSIS, pursuing an M.S. in Enterprise Analytics, expecting to graduate in May 2020. 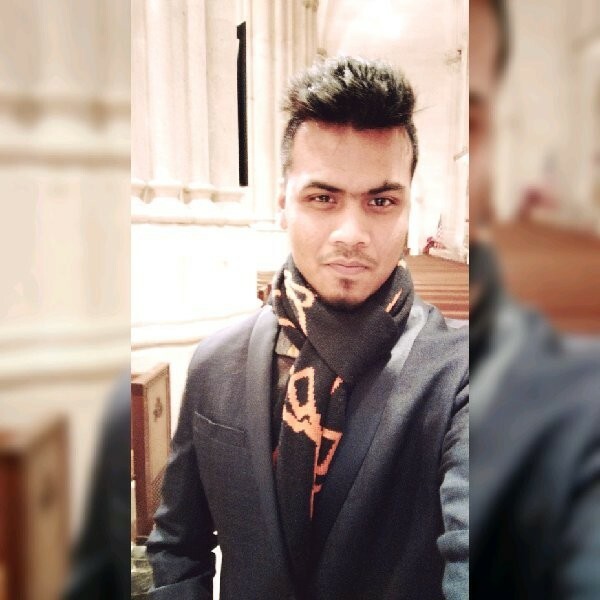 In India he started his own e-commerce startup, as well as joining a network marketing company, in order to enhance his interpersonal skills. He learned a great deal about digital marketing, e-mail marketing and business intelligence. While exploring marketing, he built a stable network of 27 people leading to developing his entrepreneurial skills. While he pursed my bachelors’ in India, he developed a passion for music, playing guitar and drums and singing in a band, winning several awards. 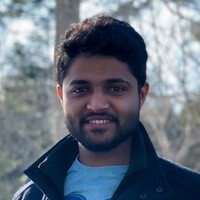 Shiva Kotturi is a Pace University Seidenberg School of Computer Science graduate student. Shiva is in his first semester and he will be graduating in 2020. His major is Enterprise Analytics. 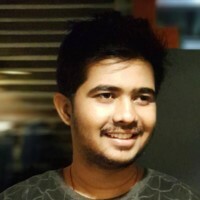 Shiva has worked in couple of companies in the fields of data analysis and tax consulting, with a total work experience of more than four years. He always wanted to have his own start-up, but now as a student in US, he learned a lot about corporate startups. As a BBA student back in India, he wants to explore business further. Guardian Angel is an application designed to save people as soon as an accident occurs. If an accident happens in the middle of nowhere, or in the middle of the night, Guardian Angel will operate. For example, drivers in the middle of the night, in rural areas, might fall asleep at the wheel, have an accident, and may desperately need immediate help. To save those people we created a bracelet that can sense the force of a potential accident, record the movement, and analyze the best treatment to the first responders when they arrive. The bracelet also records the personal details, previous medical conditions and insurance paperwork, and can provide it to the responder, reducing delays while saving the person, and further reduce costs. When the accident happens, Guardian Angel not only sends out the location and information to the nearest hospital, but will also automatically contact family and instruct them where to find and meet their loved ones. The work of this application is reliant on sensors and instruments to adequately provide information to first responders. The future scope of this application is to be licensed and deployed on all wearable devices therefore making it platform independent. Later, this technology can not only be implemented on wearables, but also other objects such as bicycles, strollers, or automobiles. 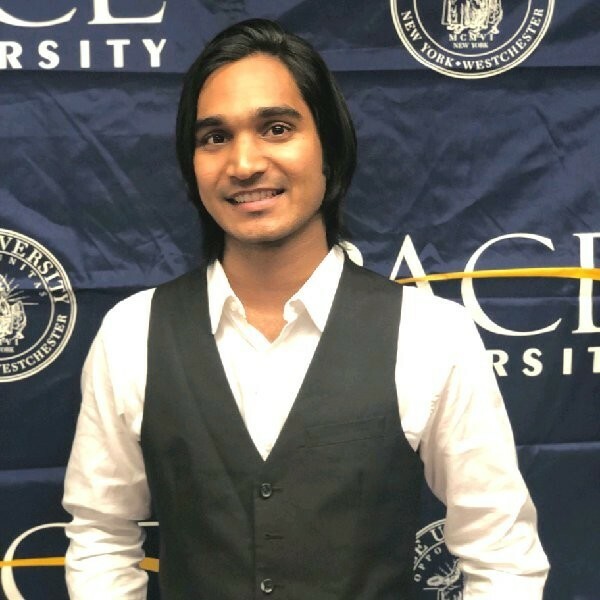 Wilfred Luiz, 26, is currently a graduate student at the Seidenberg School of Computer Science and Information Systems, Pace University. He has a Bachelors’ of Engineering, specialized in IT. He enjoys competitive e-sports and designing applications and structuring their business requirements. 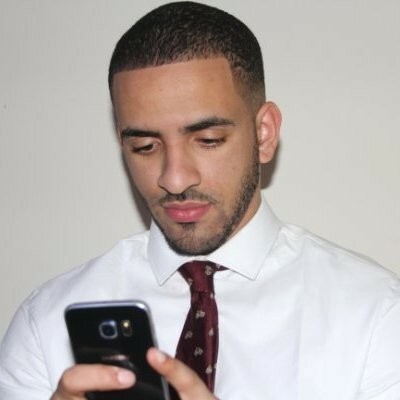 He is creative and an entrepreneur, wanting to collaborate with everyone interested in technology. He likes participating in hackathons, brainstorming and tech talks. He is also a white hat and enjoys testing the security of various end devices. Being a cyber-security expert is his priority and career goal. 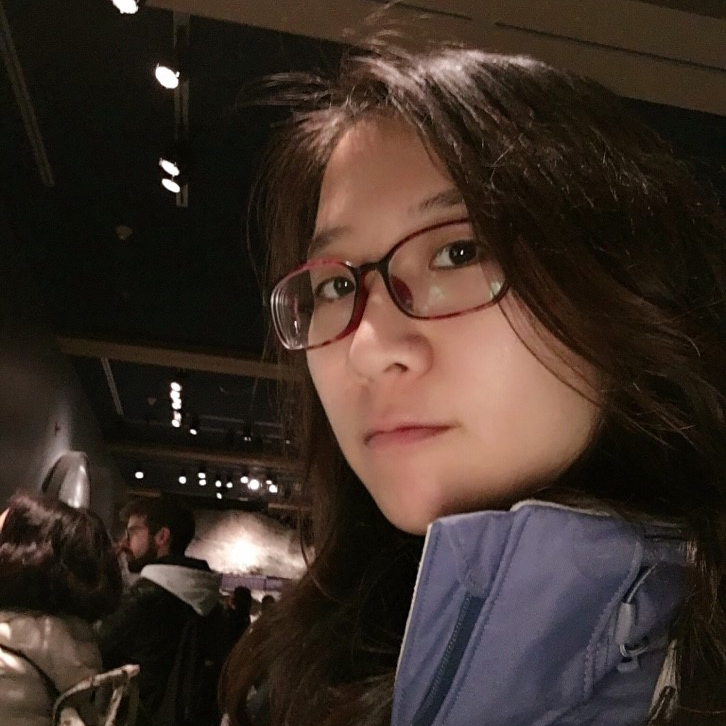 Te yi Tsai is a current student at the Pace University Seidenberg School of Computer Science, planning to graduate in 2021. She has a background studying business and enjoys the studying trading, marketing, and successful business stories. 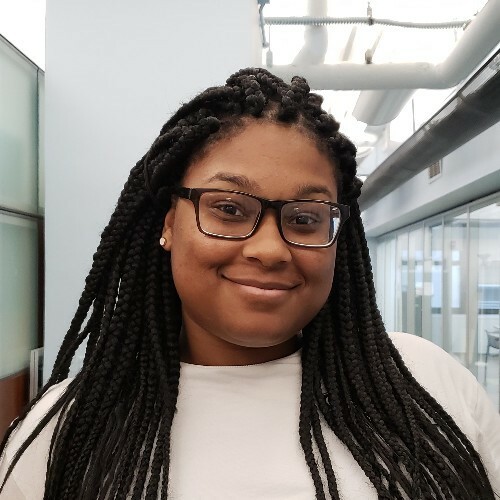 She is starting out in computer science, to learn how to connect her previous experience in business with the study of making it a work, and hoping to become one of the success stories. 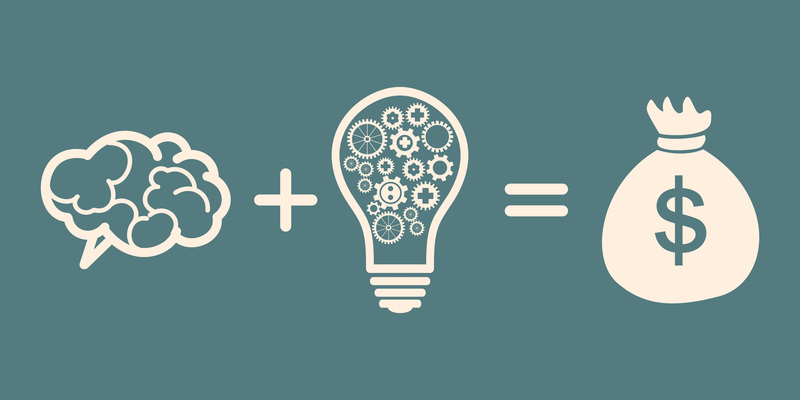 I'm attracted by creativity in technology and problem-solving. She’s not afraid of change and challenge, and is willing to learn new stuff. Jeffery Delacruz is in his senior year at Pace as an IT major, taking UX courses. His classes in both qualitative and quantitative research has helped him make improvements in designing an application that people can enjoy. 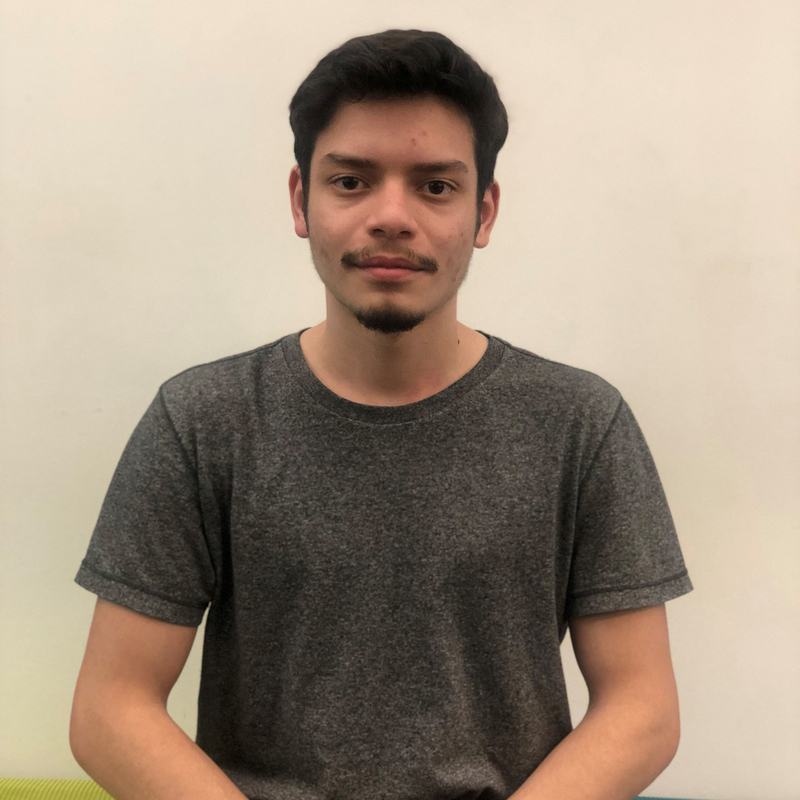 Conducting and leading surveys and interviews to gain insight into how people use and interact with applications has helped Jeffrey understand how people interact with applications and what it takes to make a good app. Gathering information on people using other apps has allowed him to make reports and wireframes. He enjoys collaborating, and pitching new and innovative ideas in small, creative teams. He feels that asking good questions is an important skill that allows, strong critical thinking skills, and understanding of technology and human psychology. “HearingHelper” is an app that will read the subtitles of a movie or video out loud to the viewer in order to help them understand more clearly what is being said. It will focus on the dialogue in the movie and will convert it to a text-to-speech voice. Many people with hearing difficulties may have to listen to a video multiple times in order to understand what words are being said in the video. This product will be aimed at those with hearing disabilities, since they oftentimes will have trouble understanding what is being said in a video. While subtitles can help with this issue, they may not be accurate if they are done automatically, and they aren’t useful if the person also has visual impairments or has trouble reading text for whatever reason, such as if they are a young child or if the subtitles aren’t in a language that they’re familiar with. Additionally, many people with hearing issues are older, and they also often have visual impairments, meaning that subtitles might not help them either. Depending on the video, simply raising the volume of the video may not help the viewer understand the dialogue in the video. Another benefit of this app would be that it would help viewers understand dialogue in videos that have poor audio quality, since the voice used would be able to clearly enunciate the words being said. One feature of this app would be allowing the user to pick from a variety of voices and accents, so that they would be able to pick a voice that they can understand clearly. There would also be a feature that would allow the user to slow down the audio and change the pitch, in order to further help them understand what is being said. Platforms like Netflix have something similar, where they use a text-to-speech voice to describe what is happening in a show to help those with visual impairments. These have been very successful and have benefited those who use it. However, many video platforms, such as YouTube and Hulu don’t have similar aids for those with disabilities. Even Netflix’s doesn’t help with audio, and only describes the visuals to the viewer, meaning that this app would be able to improve shows from Netflix as well. 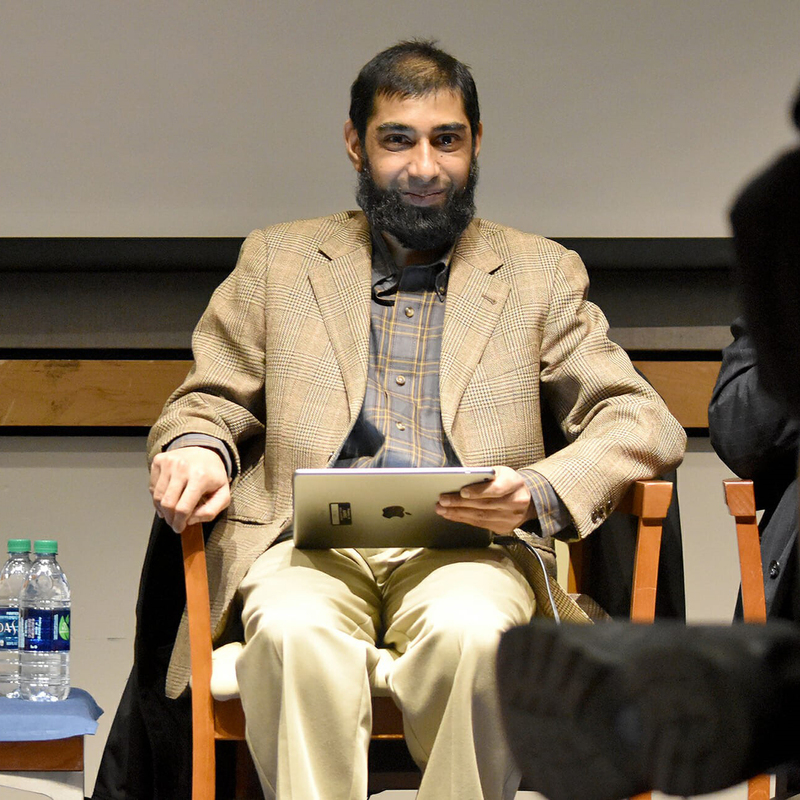 Adil Sanai is a student at the Seidenberg School of CSIS at Pace University, and is part of the Pace Inclusion Program for students with developmental disabilities. He has been studying computer science at Pace since 2013, and he is very passionate about it. He comes from Pakistan, and moved to the United States in 1999. He previously participated in the Pace Pitch Contest in 2016, with an idea for a calendar app for students with disabilities. This is an application dedicated to intern seekers on one hand and companies on the other. Today it is hard to find an internship because of the process. Intern seekers send their CV to postings but don’t receive an answer. This is quite frustrating. On the other hand, companies are looking for interns but don’t find the one they want. So, the goal of the app is to create a bridge between students and companies. The process would be much more pleasant and easier. The process will simplify looking for an internship, and the process of recruiting for the company. There would be two sides in the app depending on the profile (intern seeker or company). Then, each user would have to develop and create their own profile. For the company there would have a brand image with a short description of the job offer and their values. On the other side, intern seekers would create their own page with a picture, personal information and CV. Then, as the Tinder application, people will just have to slide profiles until they match. After the match, they get in touch. There would have a free tier with ads, but there is also a premium option: intern seekers would be on the top of the list and would have more visibility. It is the same for the company which in this case would be on the top of the offers. Also, it will be $100 per company for intern hired. These are the main revenues of the OURAH application. Our cost would be to create the application and the marketing campaign. Moreover, best of our knowledge, there is no application in America specialized on the internship student market. To conclude, as students looking for internships each year, we think that this application can be very useful. Moreover, knowing more about the company achievement and grades is important before applying or not for a job. By receiving a grade, company would have to work on their social impact. Their results would be displayed everywhere which would force them to do their best. 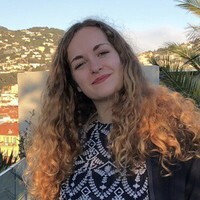 Louise Bonnier is a junior at the EDHEC Business School, Nice, France, where she is pursuing a degree in Business Management, and is studying a semester here at Pace University, Lubin School of Business in New York. Louise has worked as a president in healthcare for the association “Resiste” where she collected funds and planned events. Louise also enjoys playing volleyball and exploring the world. 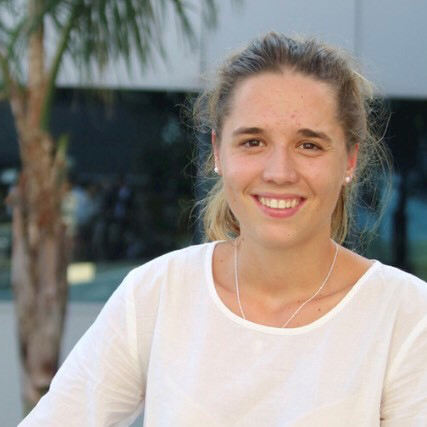 Clara Brun is a junior student at the EDHEC Business School and is studying a semester abroad at Pace University, Lubin School of Business in New York. Next year she will pursue a degree in Marketing. Clara has worked as an intern in libraries for the City of Nice, where she welcomed the lectors, advised them about the lectures, and helped in finding documents. Clara also enjoys challenging herself and testing her limits. Her last such experience was a parachute jump. VYOU (pronounced like “view”) is a new approach to retail combining political news, cultural dialogue, and current fashion that transforms retail experiences into “transactions of change.” VYOU first engages with customers by providing news through multiple lenses of opposing views that provide consumers with a more encompassing version of events. VYOU then showcases “politically-charged” apparel that correlates with online discussions. Once a customer decides to purchase, VYOU provides customers with the opportunity to donate proceeds of their purchase into the grass-roots efforts to affect the change they wish to see. Essentially, VYOU provides customers with the opportunity to “power their purchase” by buying a better tomorrow, today. With an increase in political activism, consumer support of political brands has grown immensely. According to studies conducted by The Shelton Group, 86% of consumers believe that companies should take a stance on social issues. Of that percentage, 64% of those consumers are more likely to purchase from a company that pledges towards a cause. Despite these statistics demonstrating consumer demand, many companies have yet to engage in transparent political activism. Furthermore, consumers have yet to find a retail company that directly fuels democracy rather than lining corporate pockets with faux social movement-driven profits. However, VYOU is different. VYOU is a non-profit that works to harness the immense amount consumer intellect and purchasing power through an integrative business model that emphasizes both capital maximization and social progression while directly benefiting the lives of its customers’ communities. VYOU will target customers of all ages that are either drawn to fashion or political/cultural content. As there is no age to become involved in one’s community, VYOU’s merchandising will be inclusive of various style types to appropriately fit a variety of styles. To gauge its success, VYOU considers its key success indicators to include units sold, conversations started, donations made, and lives impacted. VYOU is seeking both an investment and mentor that would kick-start operations and begin its journey to changing the lives of many Americans. Brennan Bodin is a fashion industry professional that has held various roles at companies such as Salvatore Ferragamo, Barneys New York, Esquire Magazine, Rent the Runway, Tod’s, Roger Vivier, and many more. His roles have included a focus on merchandising, retail management, public relations, and marketing. 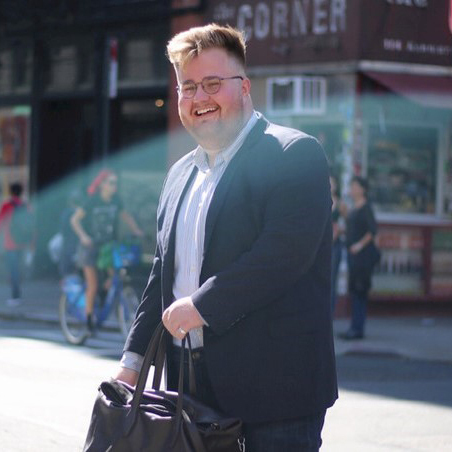 While pursuing a degree in International Management: Entrepreneurship at Pace University, Brennan was named a Forbes 30 Under 30 Scholar in 2018. While not working in the industry or being a student (class of 2019), Brennan also serves as the President of Professionals, a student-run organization assisting the professional development of students aspiring to work in the fashion industry. In his time with the organization, Brennan has grown the organization 225% and has launched brand partnerships with companies such as Adobe, Lyft, and VOSS Water. Brennan looks forward to using his experience and knowledge to transform fashion into a catalyst of social change with his venture, VYOU. 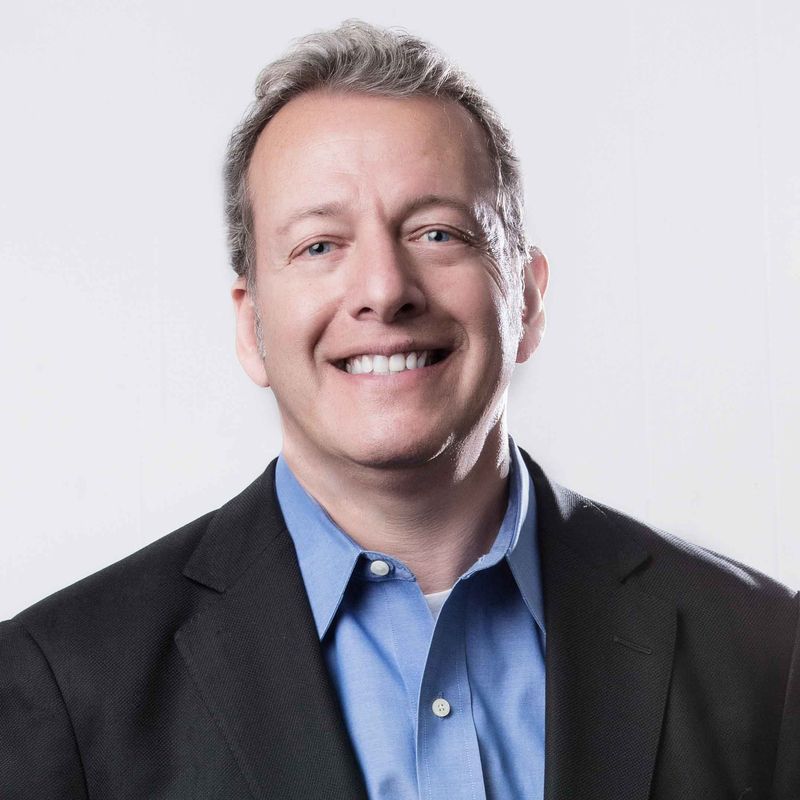 Michael Gabriel was Executive Vice President & CIO for Home Box Office for 14 years, and the founding executive leader responsible for the media & entertainment industry transforming HBO GO Internet Initiative. 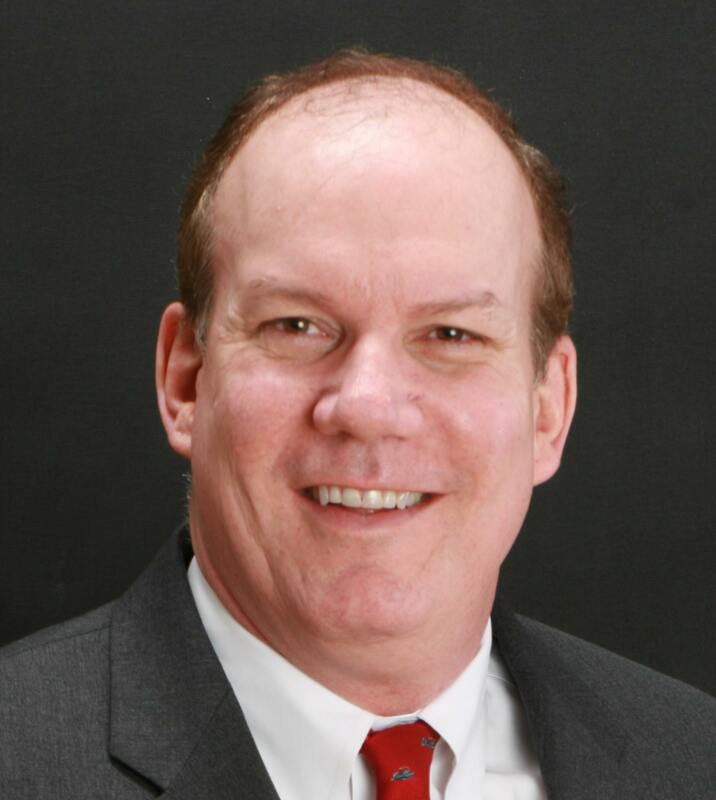 He subsequently founded Quantum Barometer LLC, a company focused on leveraging our most important asset – our people, through continuous feedback based on his decades of driving business innovation, performance management, change management, and vendor management. 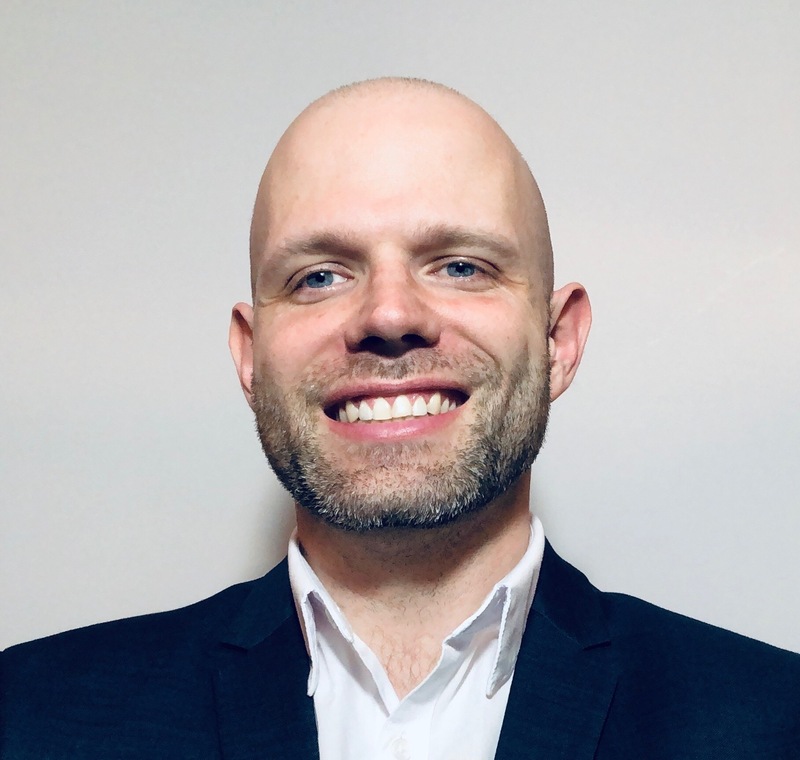 He is a contributing writer for CIO online magazine with his “Straight Talk from a CIO’s Perspective” column, a member of the National Association of Corporate Directors, and an advisor to various start-up companies. Michael is a Pace University alumnus, earning a BBA in 1980. 6.Pitch Clinic. If pre-selected, you must schedule an appointment with Professor Bruce Bachenheimer, Executive Director bbachenheimer@pace.edu between the dates Tuesday March 26, 2019 to Friday April 5, 2019. Based on the outcome of the pitch clinic the finalists/alternates will be announced. On Monday, April 22, 2019, finalists will make their pitches to a panel of judges in front of an enthusiastic audience. There is a strict time limit of three minutes for all pitches. Contestants will present in alphabetical order. After each pitch, the judges may ask a number of questions. All answers must be kept to less than one minute. Immediately after the pitches have been made, the judging panel will decide on one winner from each category based on the Guidelines and Judging Criteria. 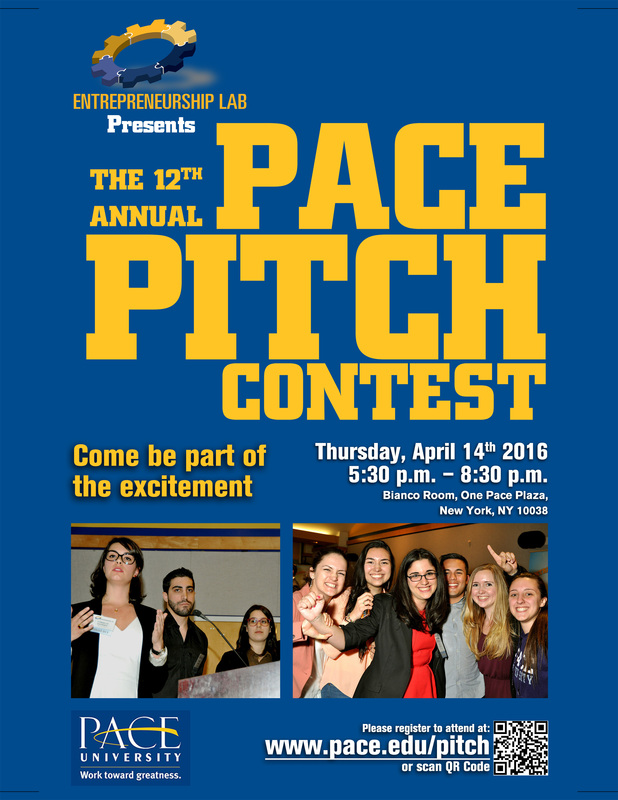 The Pace Pitch Contest has proven to be an exciting, educational, and fun event. We hope you will enjoy the event and find it valuable.